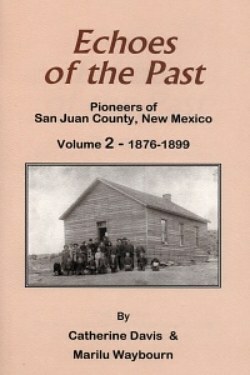 This book is second in a series about the pioneers of San Juan County, New Mexico. 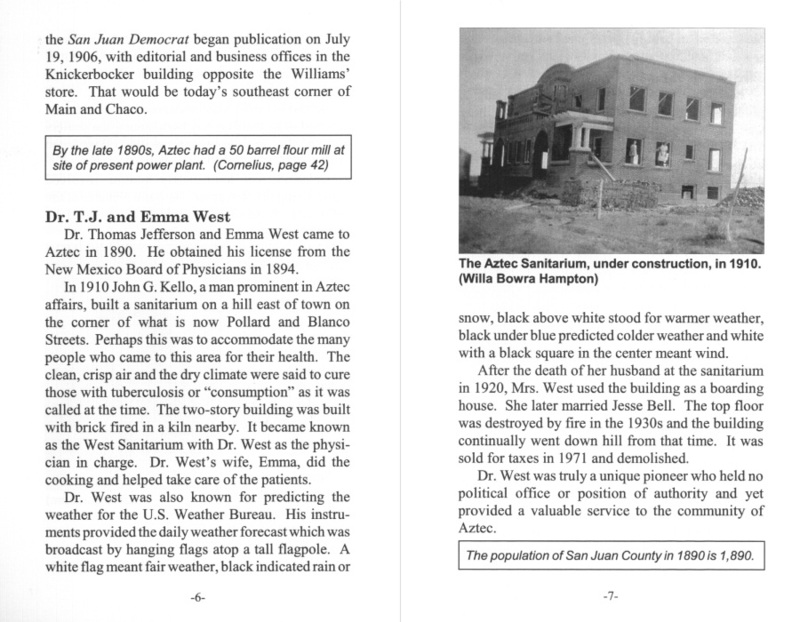 It includes more history of families who settle in San Juan County before 1900. 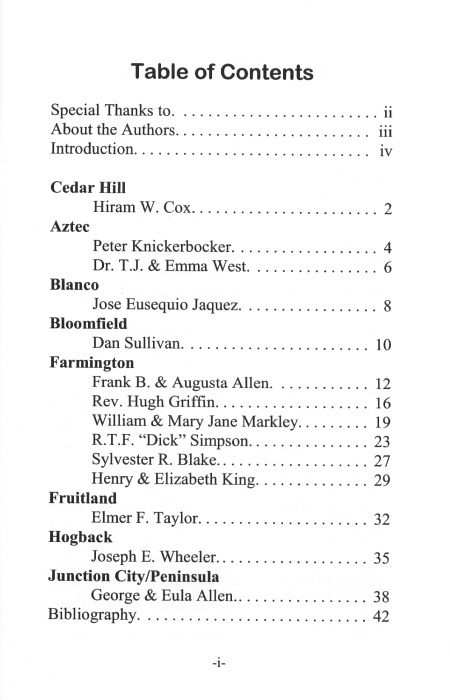 All that remains of some of these families is their name on a canyon, landmark, building, street, or some other special consideration.